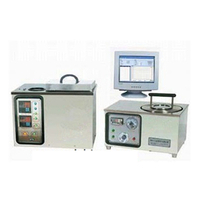 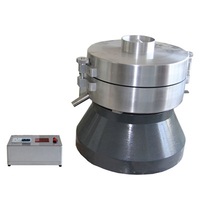 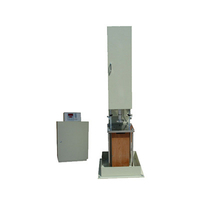 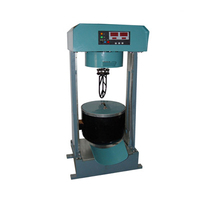 1;DSHD-0752 Wet Wheel Abrasion Loss Tester is designed and developed as per T0752 "Emulsified Asphalt Slurry Seal Mixture Wet Wheel Abrasion Loss Test" in the Industry Standard JTJ052 Specification and Test Methods of Bitumen and Bituminous Mixture for Highway Engineering. 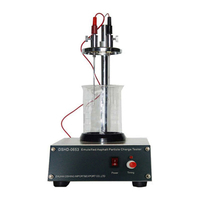 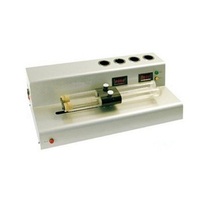 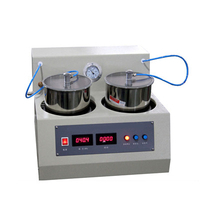 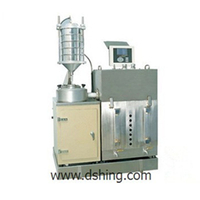 2:DSHD-0752 Wet Wheel Abrasion Loss Tester is suitable to determine resistance to abrasion loss of shaped emulsified asphalt slurry seal mixture. 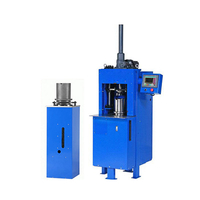 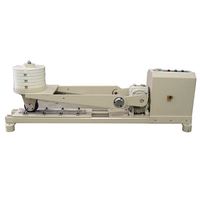 The instrument is applied to decide the preferred asphalt content in the slurry seal mixture together with loading wheel rolling tester.